Even a cursory look at the GHA Records catalogue will reveal that the label is a treasure trove of contemporary guitar music – largely from Brasil, with a superb collection of multiple-generation Assad family releases. And although florilège de la guitare has more than one “Assad” contribution to this collection one wonders if the album – even at almost an hour in length – is, perhaps a tad short? However, listening to the music contained in this volume, one can’t help but discern that it is an excellent representation of what’s in the label’s vaults. And so, the short version is that it’s a fine recording of what else might be sought from the Belgian label no sooner than one has listened to this recording. 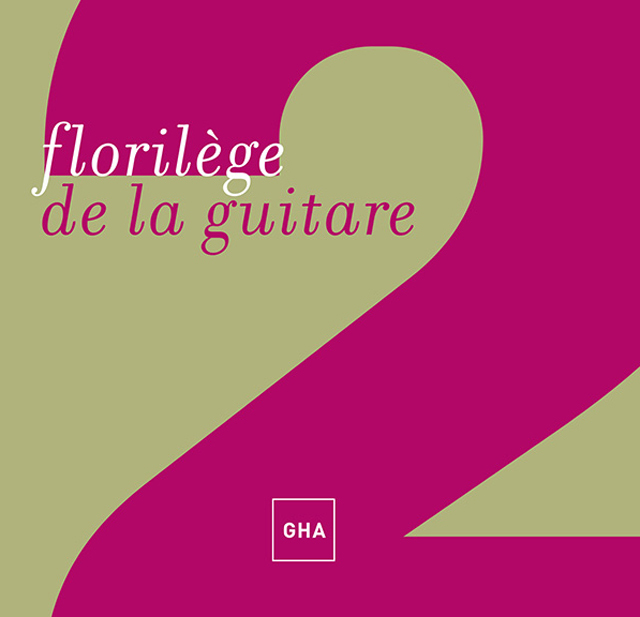 The repertoire on florilège de la guitare cuts across timelines from an almost eight-and-a-half minute section from “El corpus Christi en Sevilla” composed between 1905 and 1909 by the Spanish composer Isaac Albéniz, a crucial figure in the creation of a distinctively Spanish classical music idiom. The full work would have required all its four books of three pieces each and a complete performance (of “Iberia”) that would have lasted about 90 minutes – a double album on its own. Belgium’s Alki Guitar Trio has clearly mastered the complexities of this exquisite turn-of-the-20th century work and in this selection from it each of the guitarists of dazzling virtuosity – Hughes Kolp, Magali Richette and Adrien Brogna – bring all of their brilliant technique to bear on the piece, while also managing to convey the subtleties and colours of Albéniz’s glittering Spanish travelogue. The trio brings the disc to a close with “Alki”, relishing the poetry of the work and delivering its nuances and multi-layered subtleties with great expressive warmth. Between those bookends an entire world of music is opened up by the guitar masters who trot out one fabulous piece after another. 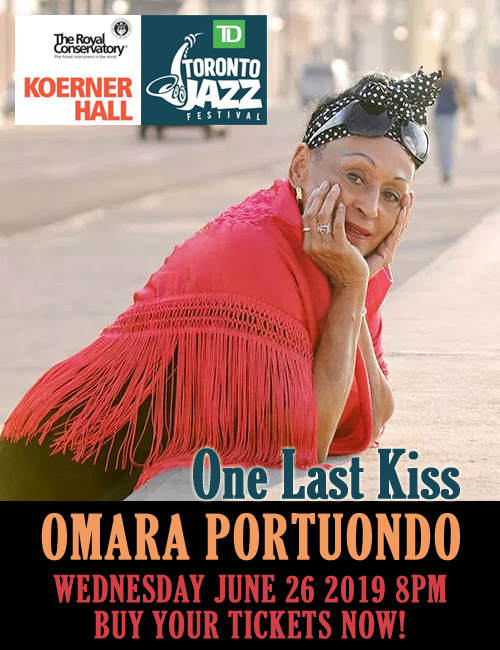 It may be easy to say that the high-points of all of this music is attained with performances by Sergio and Odair Assad, and later by the unmatched genius of Yamandu Costa. But that would be too easy – and also unfair to the wealth of great musicians who are also present here; musicians such as Paquito D’Rivera, who plays his signature oxblood-coloured Luis Rossi clarinet rushing his music crafted out of mouthfuls of air, propelled like wild gazelle, in the hudhed whispers of raw silk, rushing, intoxicated through the bore of his instrument on Esposito’s “Vete de mi”. It would also be unfair to Roland Dyens and his breathtaking account of “All of Me” that certainly raises the ghosts of a myriad great gitanos, or certainly unfair to the great Zoran Dukic who soothes the savage breast with the allegro assai movement from Atanas Ourkouzounov’s “Sonata nr.1”. The Duo Siqueira Lima – comprising Cecilia Siqueira and Fernando de Lima – offering of “Samambaia” by the legendary Cesar Camargo Mariano certainly is a magnificent, chastening and ultimately uplifting event. The GuiArt Quartet offers a stunning follow-up to the performance of Yamandu Costa, Guto Wirtti and Nicola Krassik of Mr. Wirtti’s “Temporal”. The quartet (Lucio Matarazzo, Oscar Bellomo, Gianvito Pulzone and Gianluca Allocca) bring Leo Brouwer’s “Cadenza sobre Gismonti” to life thrilling – as always – with music seemingly from another world. And the work “Introduzione & ostinato”, modelled after Keith Jarrett’s iconic “Köln Concert” by Eduardo Isaac is nothing short of brilliant either. All of this is captured with consistently sumptuous sound on this musical bouquet – a magnificent gift to the world of GHA Records of Belgium.